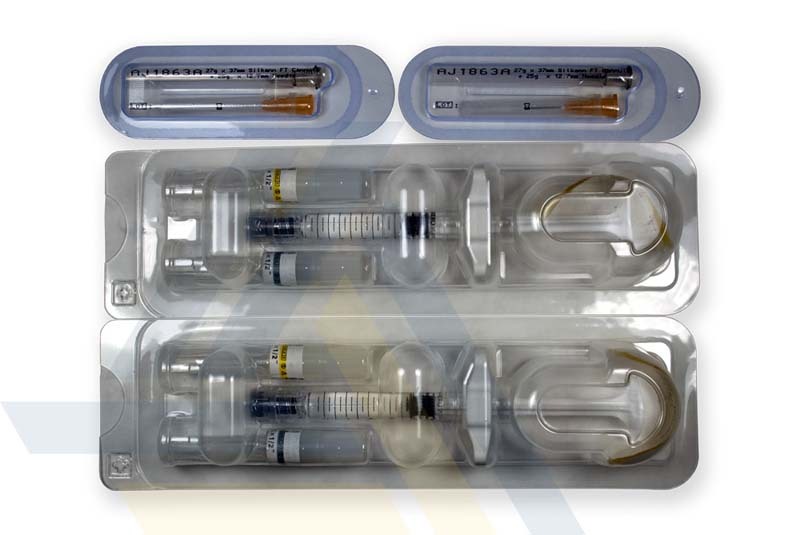 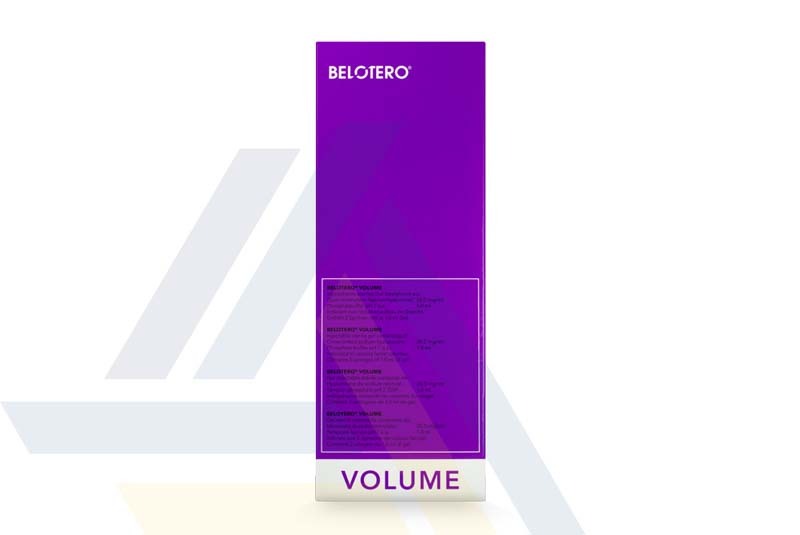 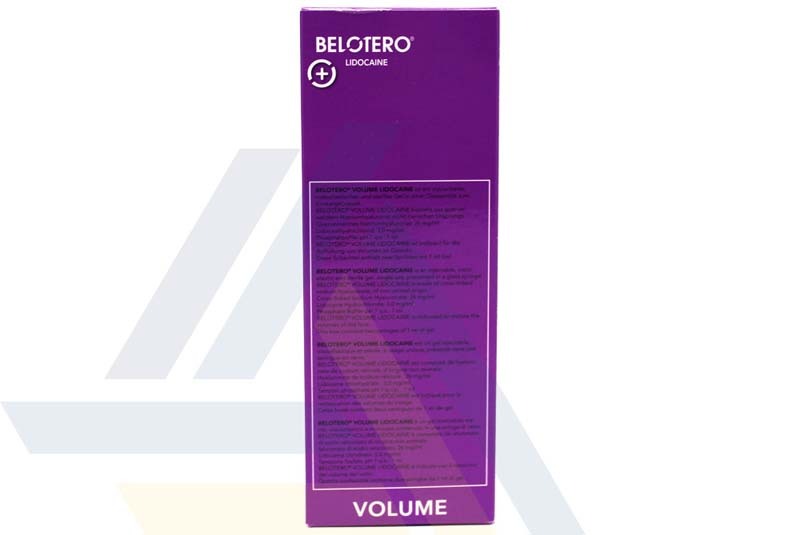 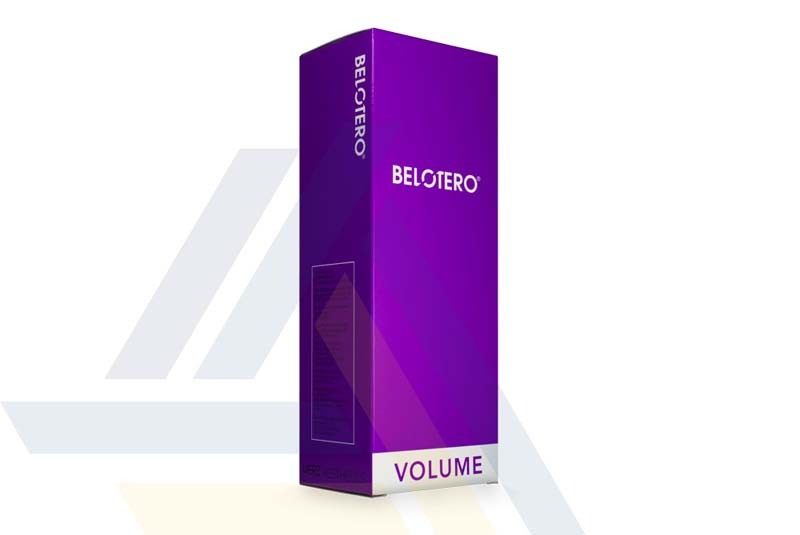 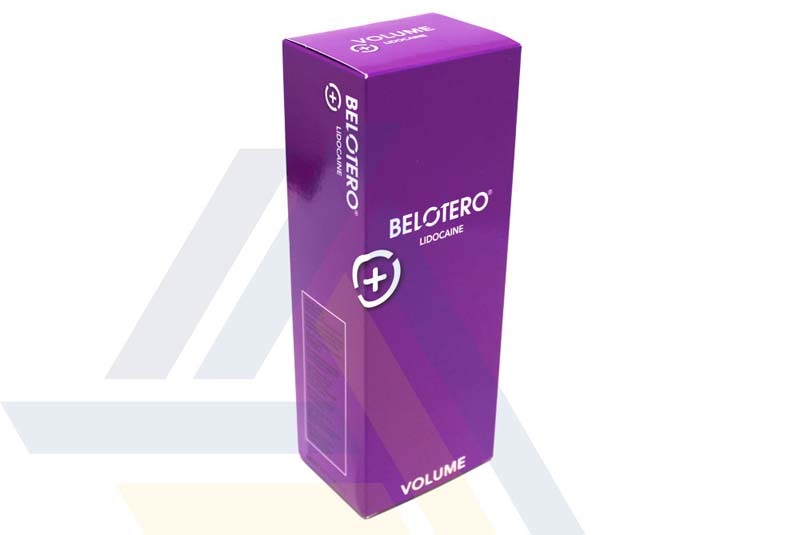 Order BELOTERO® VOLUME with Lidocaine from Ace Medical Wholesale. 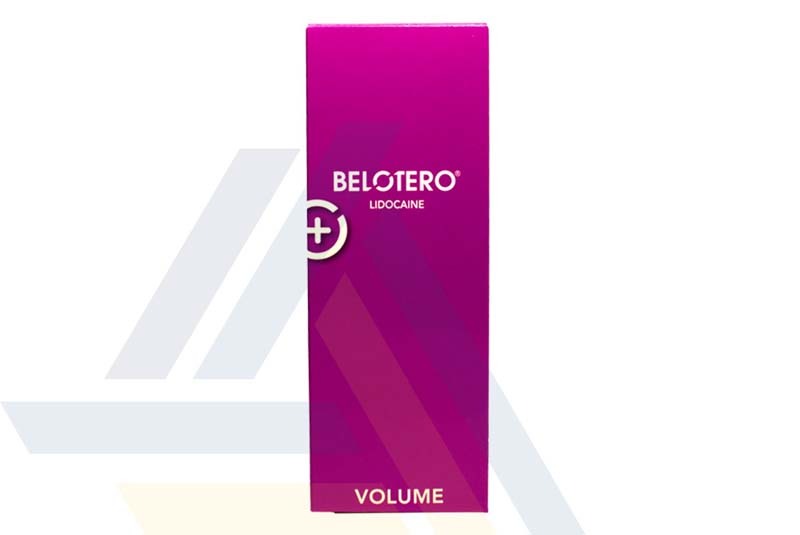 Using hyaluronic acid, this dermal filler restores or adds volume to areas such as the cheeks, at the same time helping to lift sagging skin and reduce the look of wrinkles. 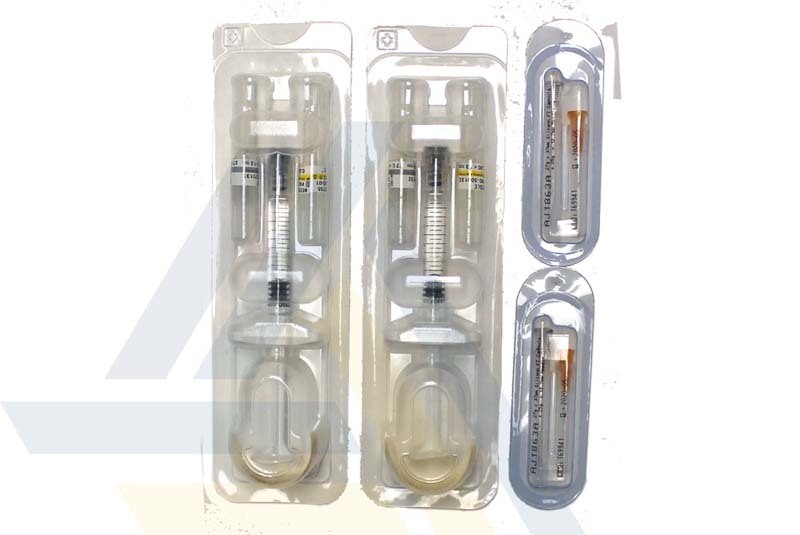 The anesthetic in this filler helps to make treatments more comfortable.